On this last Motivation Monday of June, I’m excited to welcome the start of my favorite month of the year! I love July because it’s snack in the middle of my favorite season. Toss in Independence Day, fireworks, lots of daylight and all the opportunities for get-togethers, and you have my recipe for a great 31 days ahead. 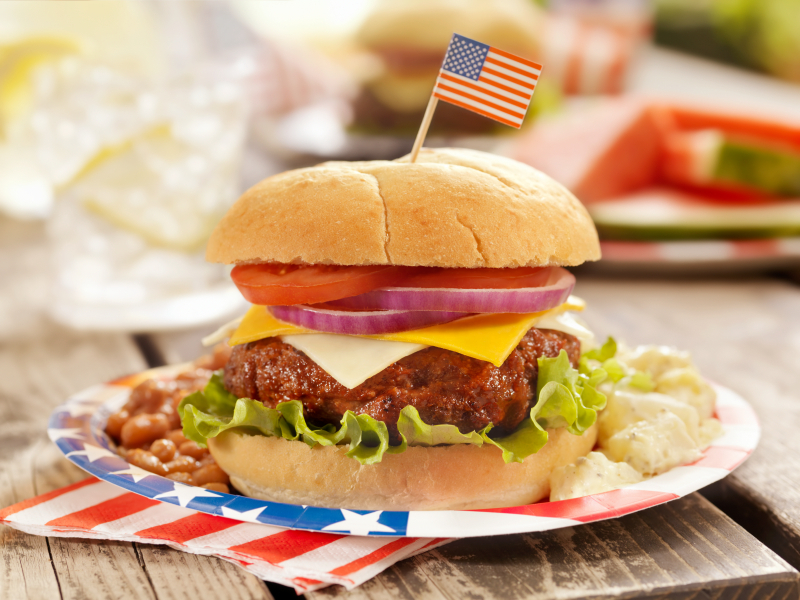 While we tend to lighten up at this time if year by wearing less clothing and trying to savor more carefree moments with family and friends, barbecue season can offer some tasty challenges when it comes to keeping our healthy habits in check. The good news is you can enjoy the grilled fare along with some summer libations and still feel good in your favorite bikini or sundress. 1) Lighten Up the Libations: Orange, cranberry and pineapple juice are great mixers, but they’re loaded with sugar and unwanted calories. A better bet is to pick your poison and mix it with seltzer and lots of ice. Then add a couple of slices of fresh oranges, lemons, limes or even some pineapple chunks for flavor. The same goes for soda and energy drinks. Pick the zero-calorie versions when mixing them with alcohol. A At home, I always have a pitcher of Crystal Light in my fridge. When I add vodka, I measure the serving with a shot glass to keep tabs on how just how much alcohol I’m drinking. Finally, whether you’re partying at home or at a friend’s house, throw back water, seltzer or diet soda for every other drink to stay hydrated and keep the calorie intake under control. 2) Have a Snack: You never want to arrive hungry. That’s a surefire way to dig right into the chips and dips or other high-calorie platters. Have a snack with some protein about an hour before you head to the celebration. My go-to is usually a fat-free Greek yogurt with a handful of almonds, berries or a banana. 3) Weigh Your Options: If it’s on the menu, grilled shrimp is a great protein choice. Chicken has less calories than a cheeseburger or hot dog. By the way, I’d never tell anyone NOT to have a cheeseburger or hot dog if that’s what you really want. Just fill your paper plate with veggie or salad options first so you don’t have too much room for more than one burger or dog. 4) Be a Kid Again: Popsicles are a lower-calorie dessert option than cookies, cupcakes and other sweet treats.Maybe you even opt to bring a box or two along with the fruit salad or other dish you brought your host or hostess. 5) Get Moving: If your gym is closed for the 4th of July or you just can’t get to your normal workout spot because of time constraints, you can still go for a walk in your neighborhood or pop a DVD in the TV to get some exercise. If you know your party planner usually likes to get a good game of volleyball or if you’re the person the kids like to play, be sure to have a pair of sneakers with you for whatever action pops up. Whatever your plans are for the month ahead, a little planning and a lot of common sense can make all the difference when it comes to staying on track with your plans to have fun, be fit and feel fabulous! 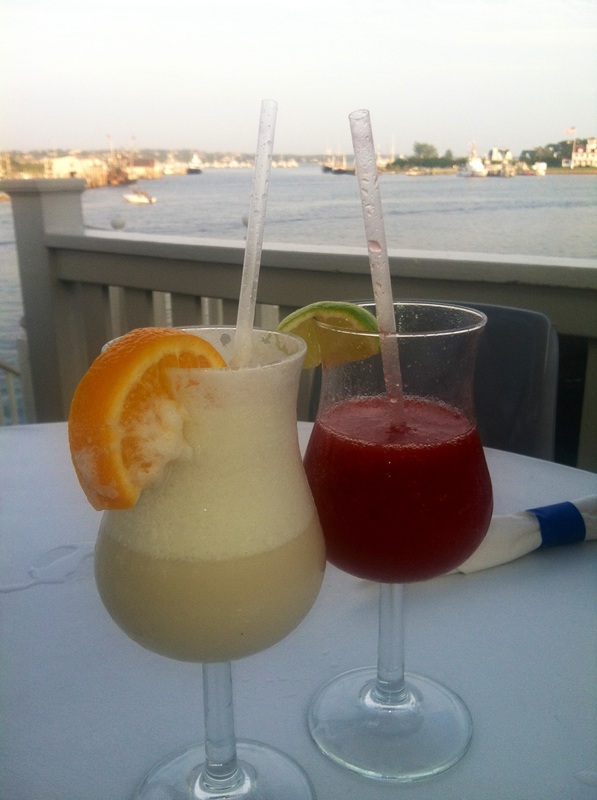 Posted on June 30, 2014, in Fitness, Health, Nutrition, Vacation and tagged 4th of July, Healthy BBQ Choices, Laura DeAngelis, Lo-Cal Cocktails, Party Planning, Personal Fitness, Summer Party Survival Tips. Bookmark the permalink. Leave a comment.